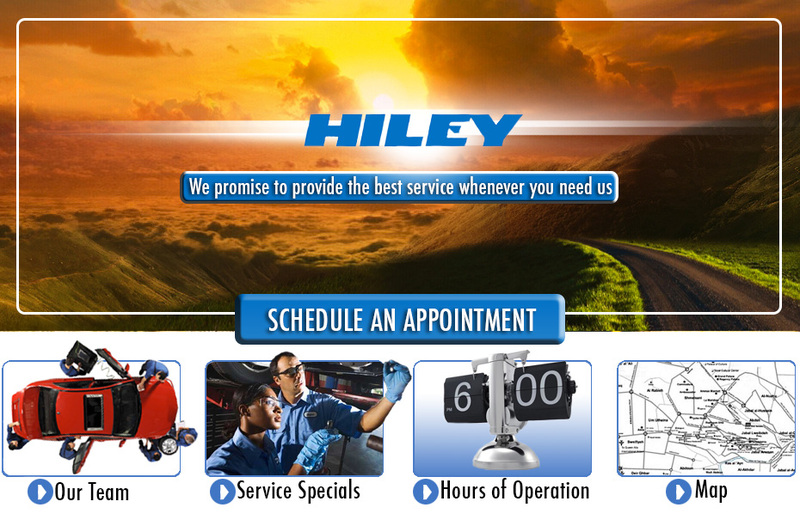 Maintenance is important for any and every vehicle to ensure it many miles to come, that is why Hiley Subaru of Fort Worth provides quality service from industrial professionals to the Dallas, Haltom City and Arlington TX communities. Our skilled technicians will have everything done right the first time whether it's performing a basic oil change to installing a new transmission. Come visit our parts and service department located on 3505 W Loop 820 S or click here to schedule your appointment today.